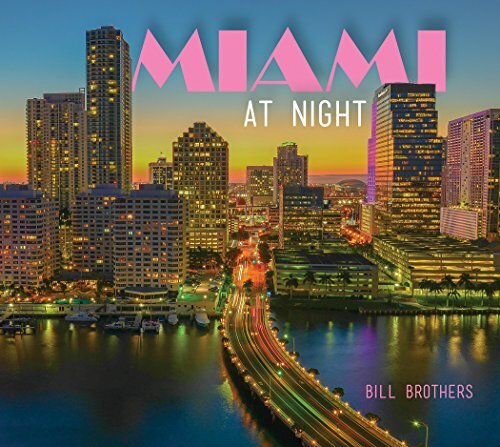 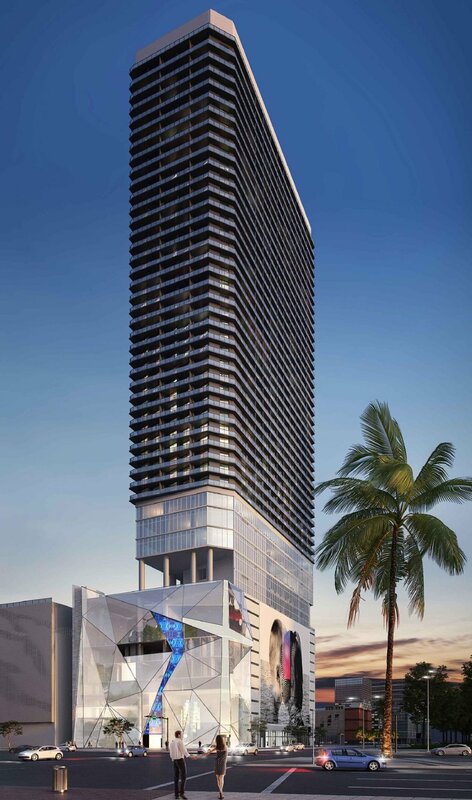 The 50 story 1010 Brickell has received TCO and closings are expected to begin next week. 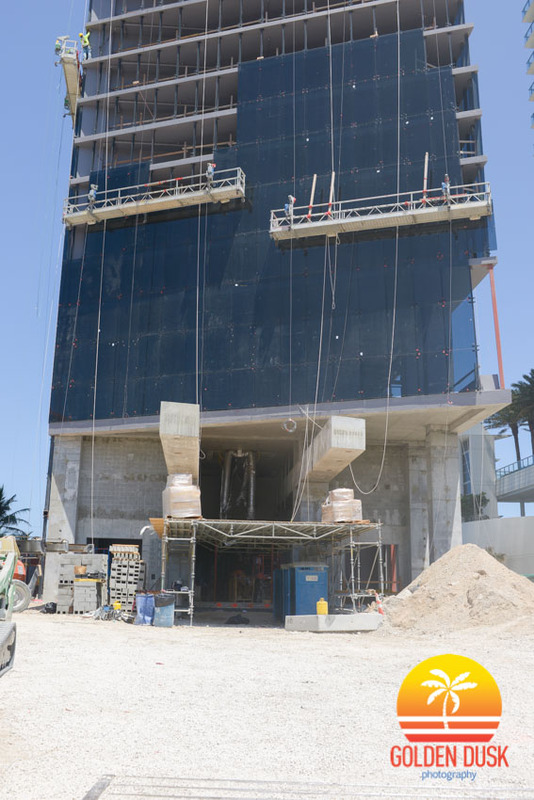 Construction on the building on September 2014 with the demolition of the parking garage on site and started going vertical in March 2015. 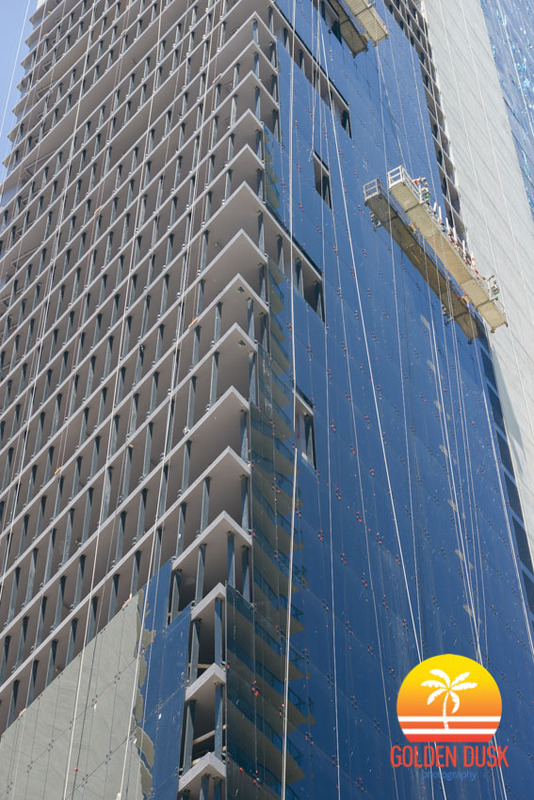 The Sieger Suarez designed building has 389 units and a rooftop pool. 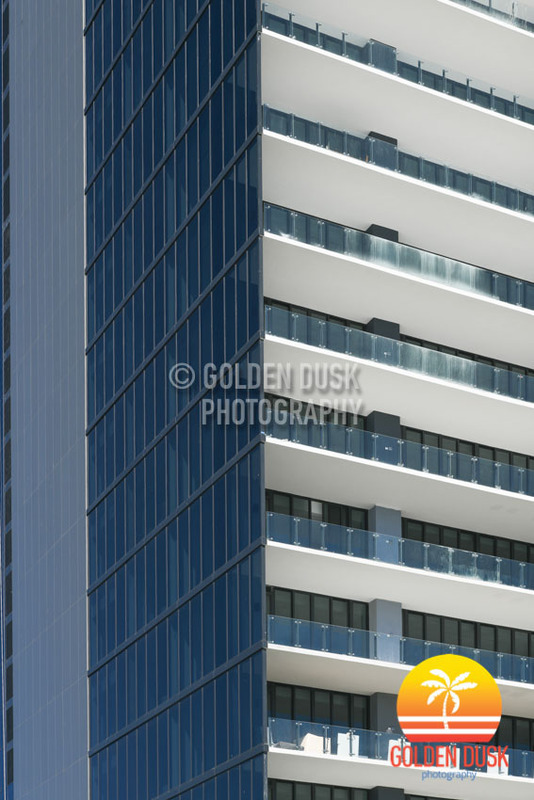 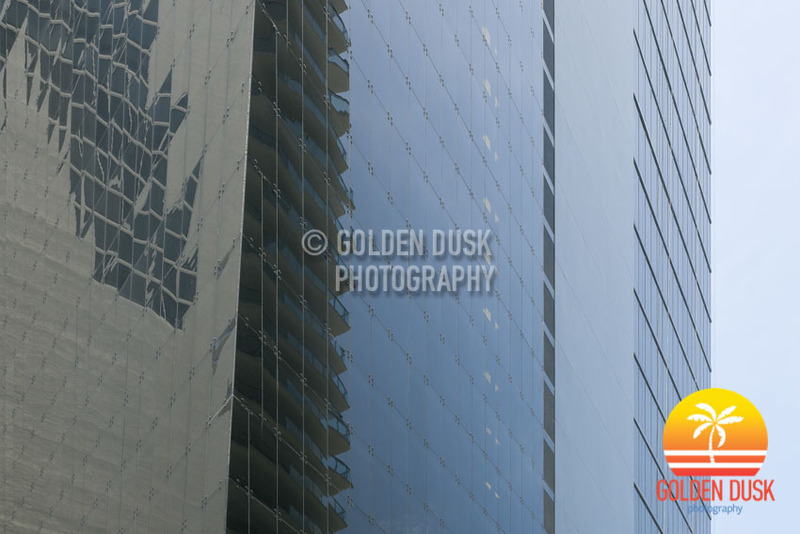 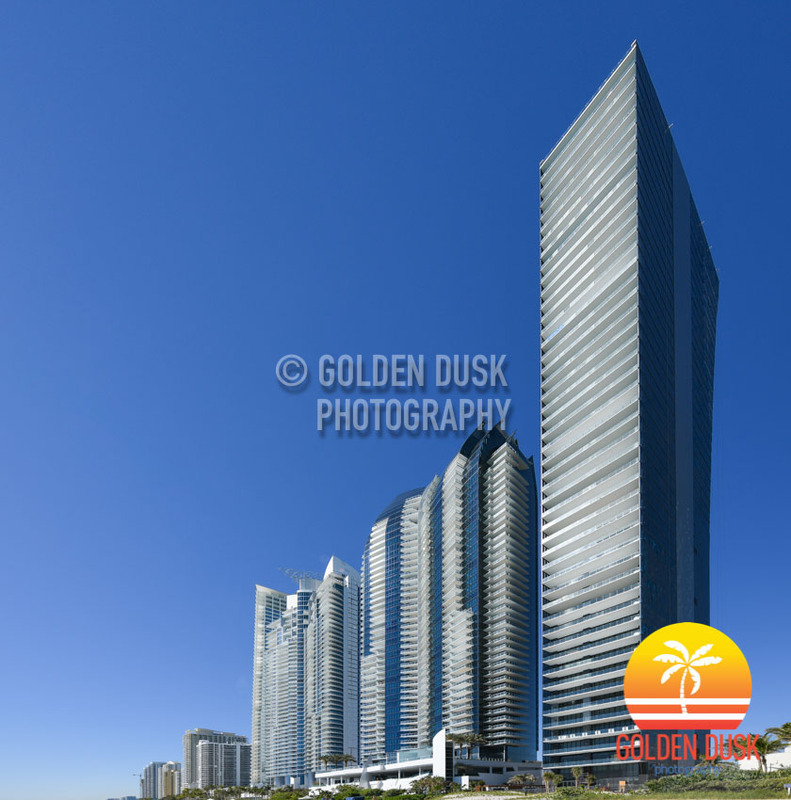 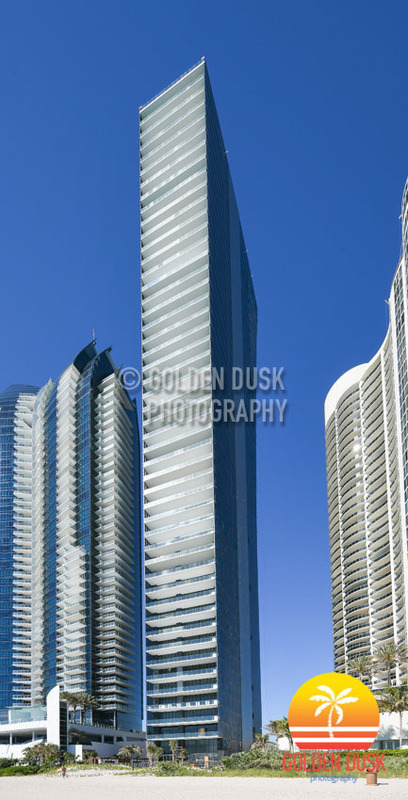 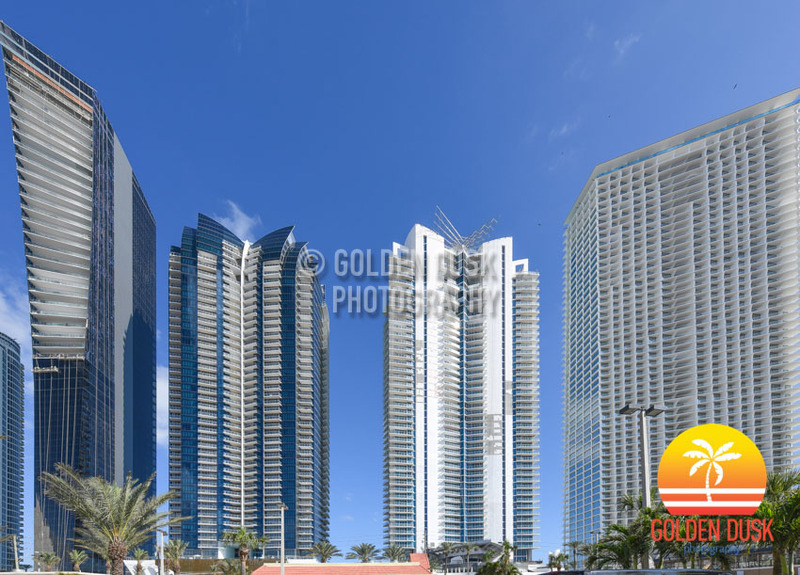 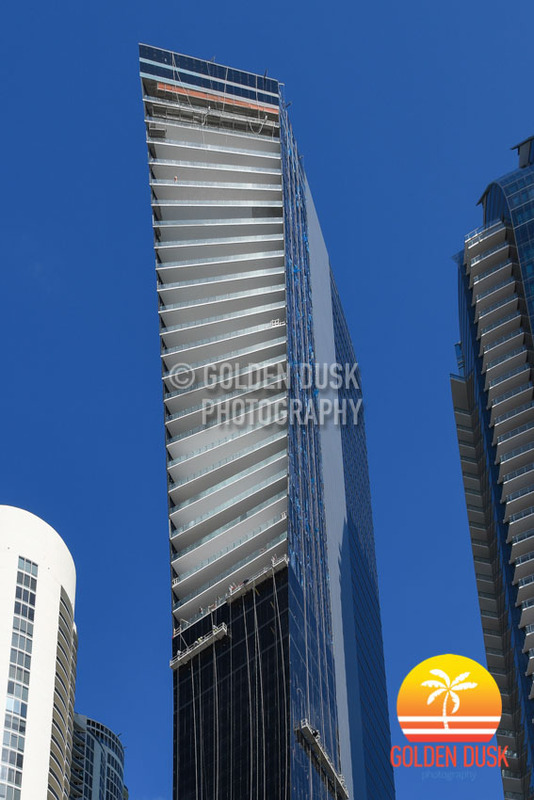 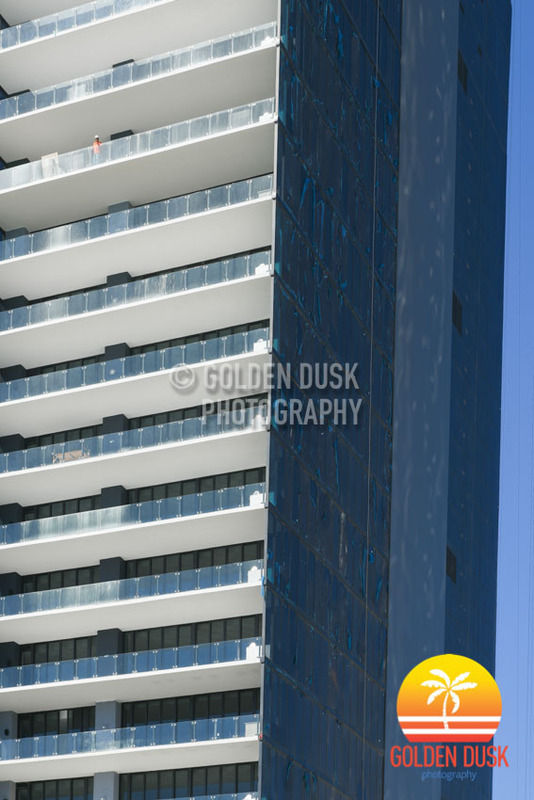 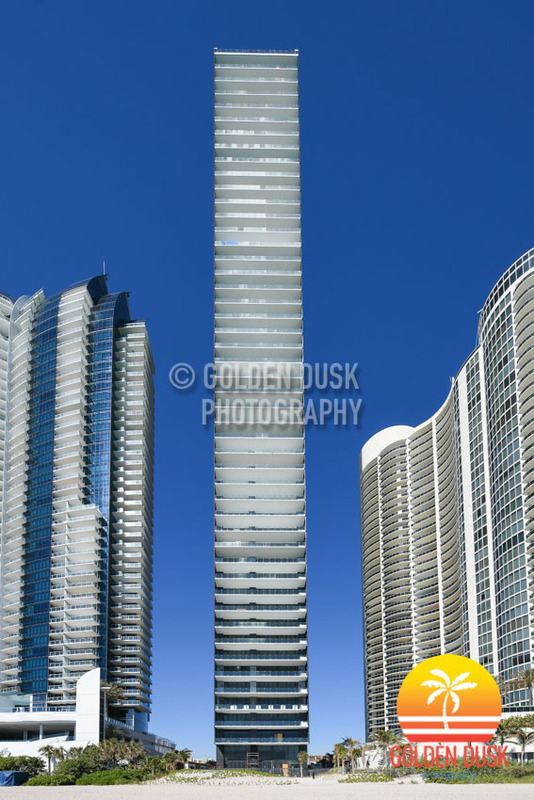 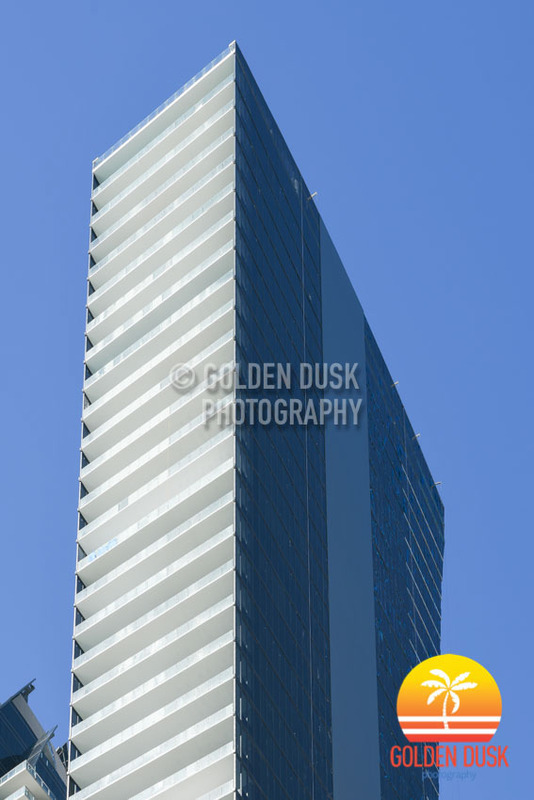 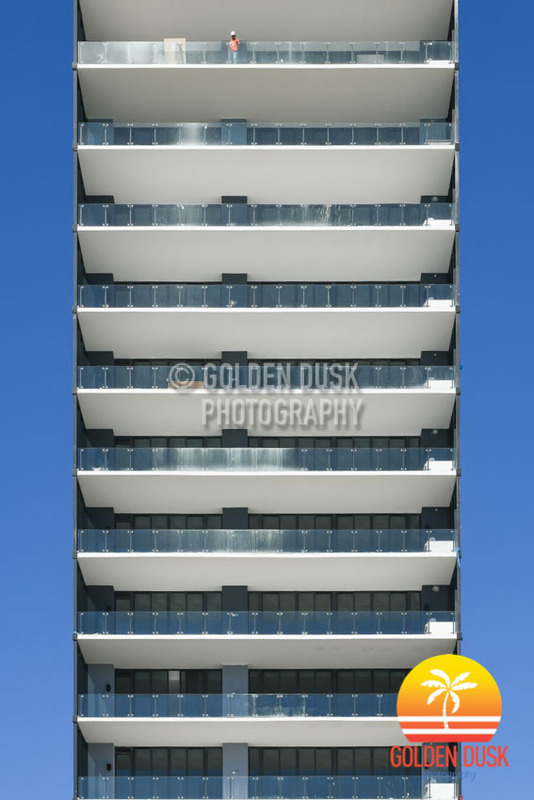 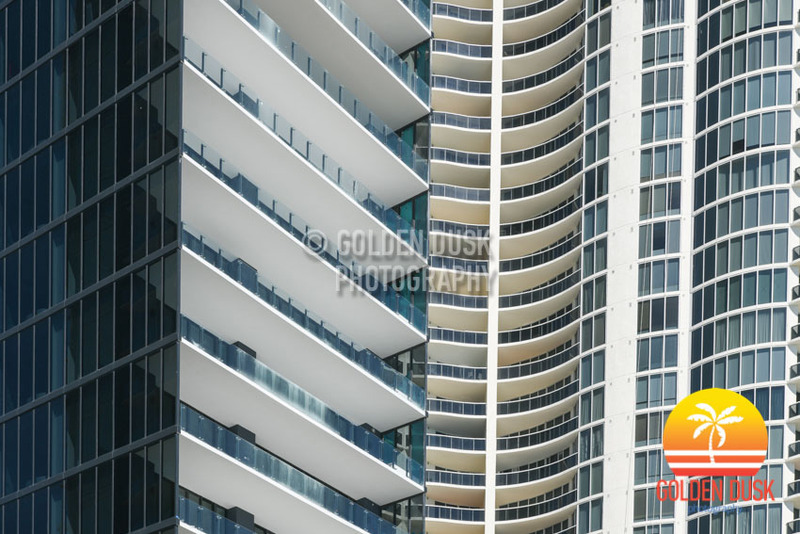 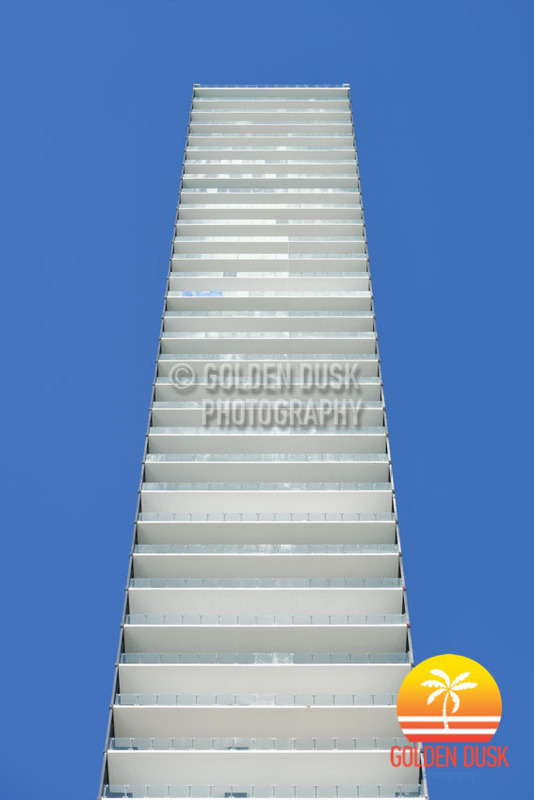 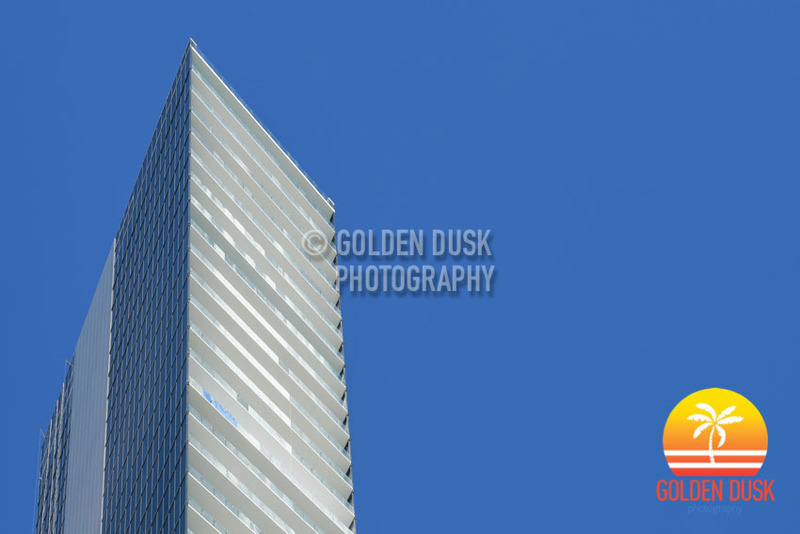 Previous photos of 1010 Brickell since the start of construction can be viewed here. 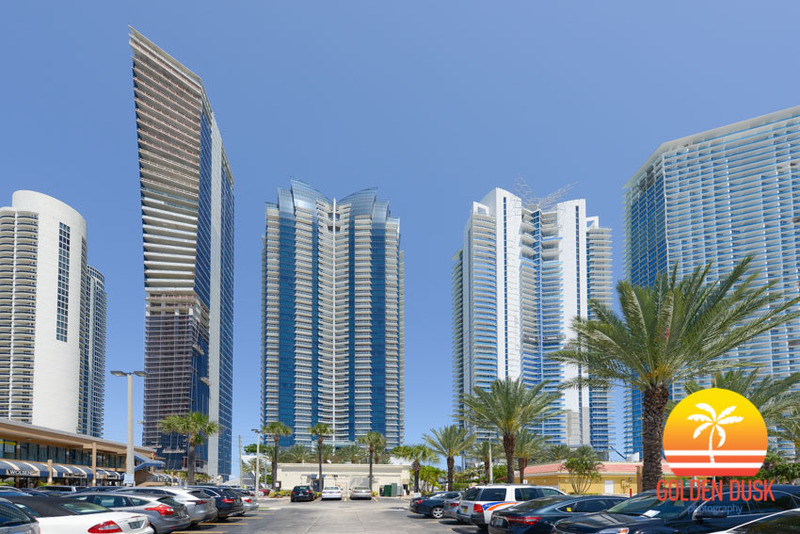 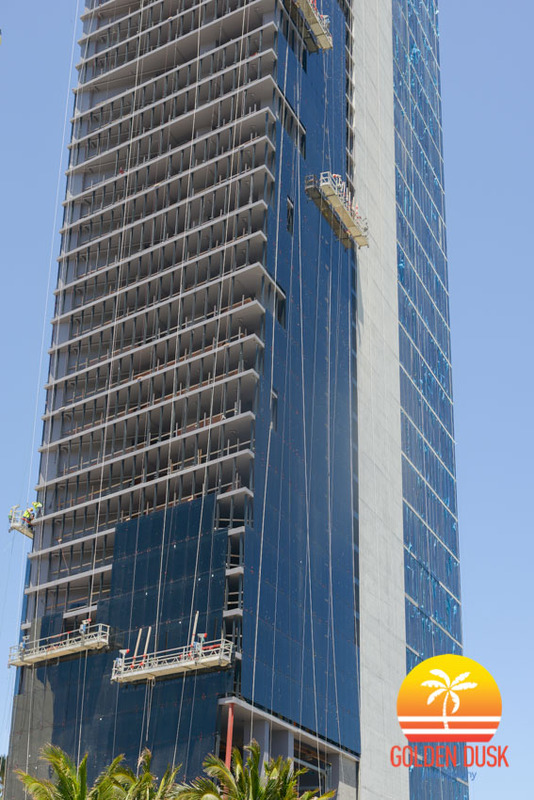 The 50 story 1010 Brickell is moving along since our last update only three weeks ago. 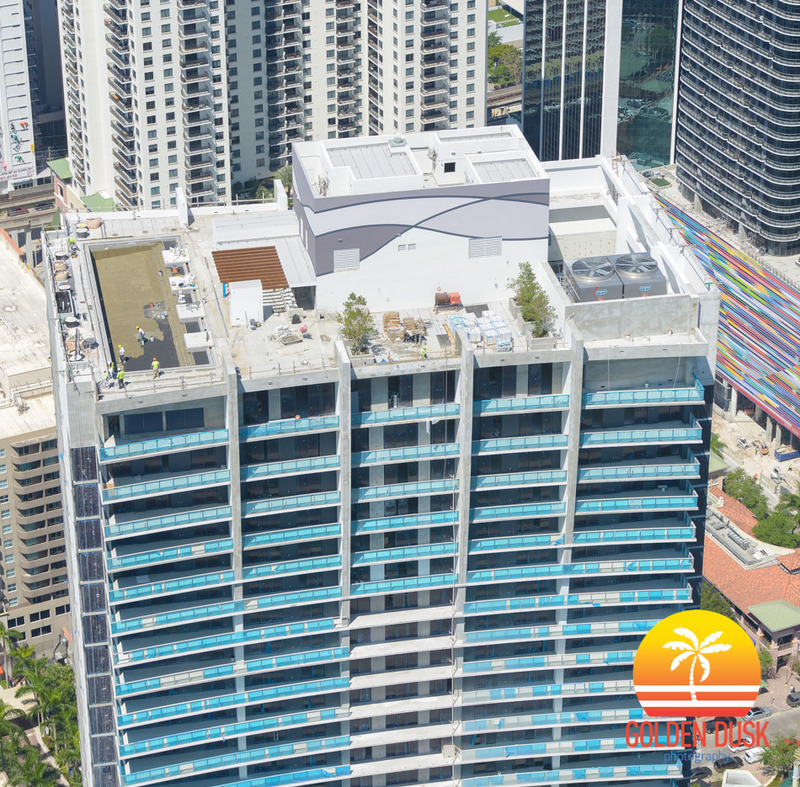 The base of the building is being painted and landscape is being added to the rooftop pool deck. 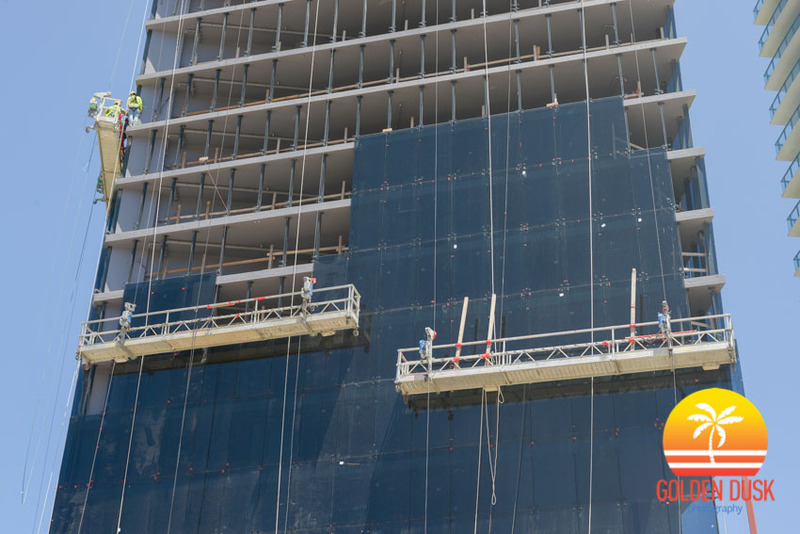 Only eight units remain to have the balconies installed from where the hoist used to be.